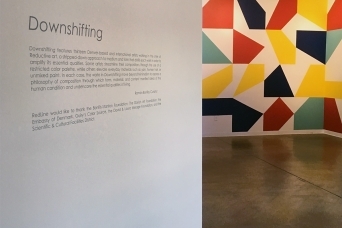 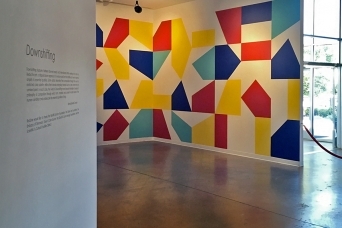 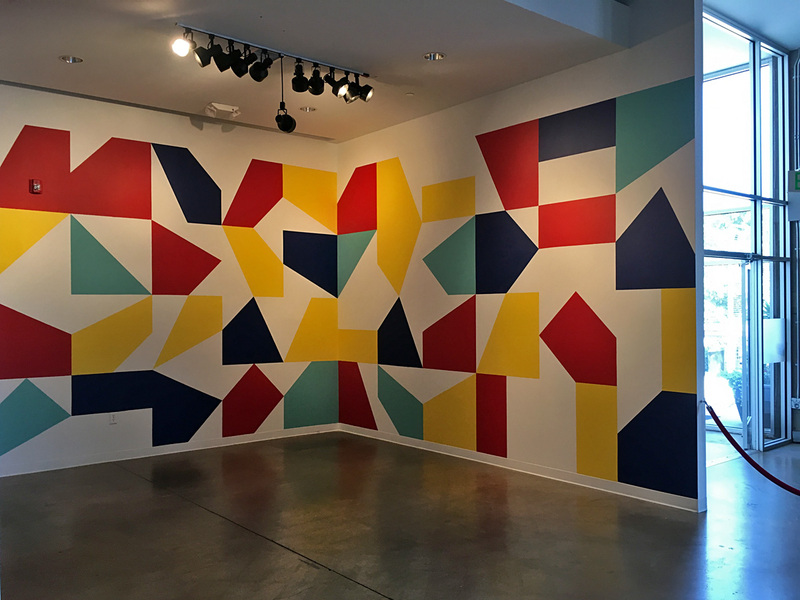 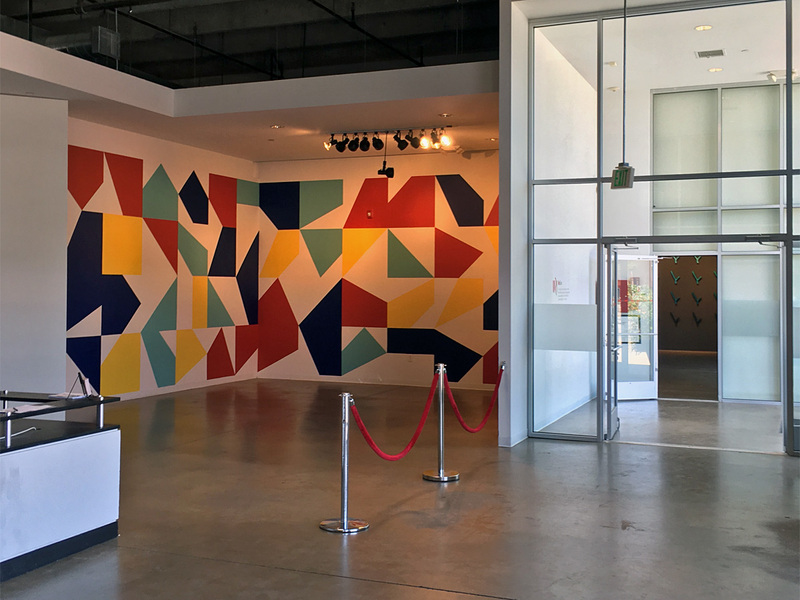 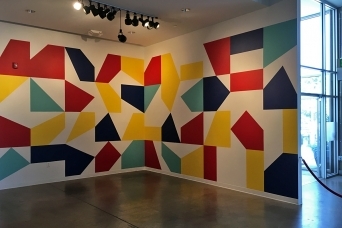 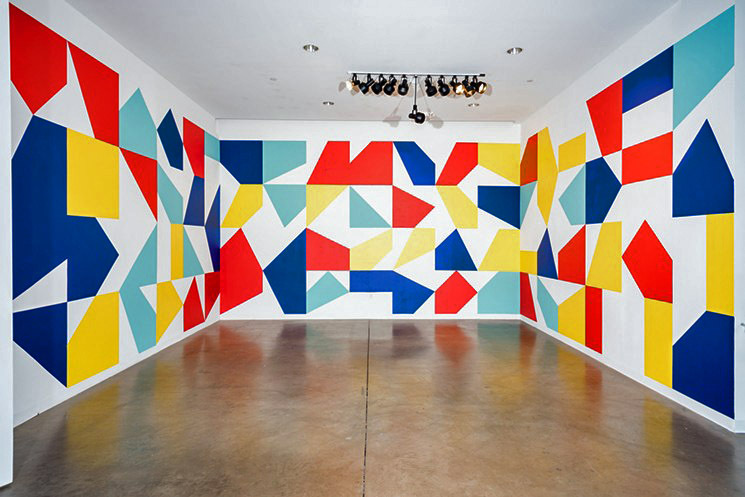 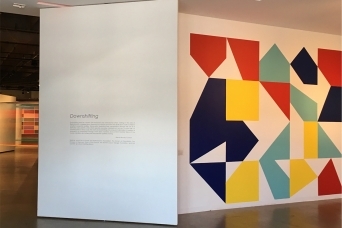 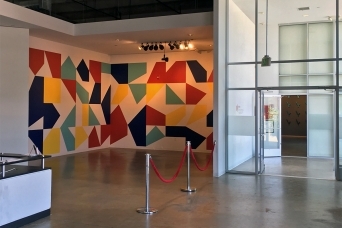 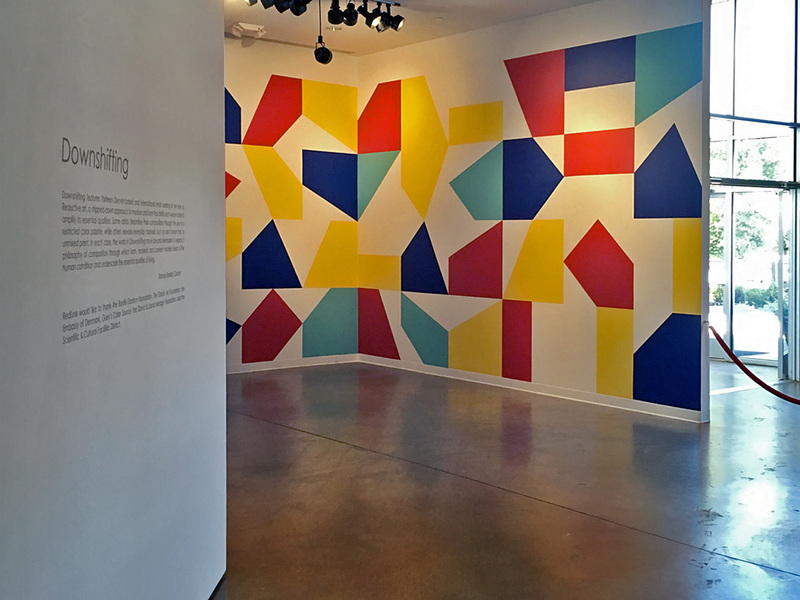 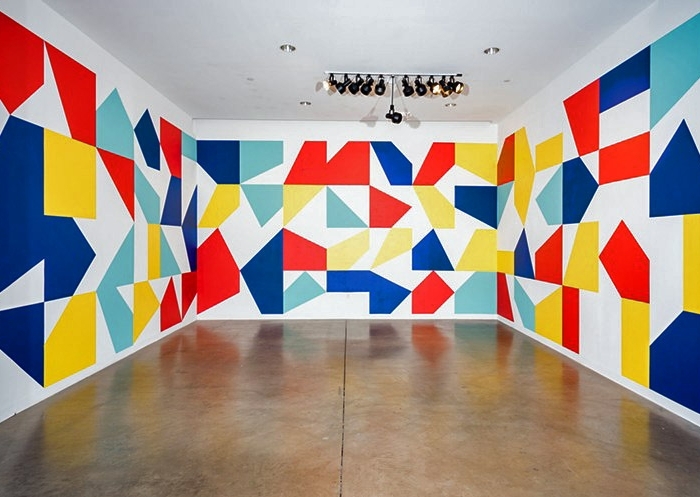 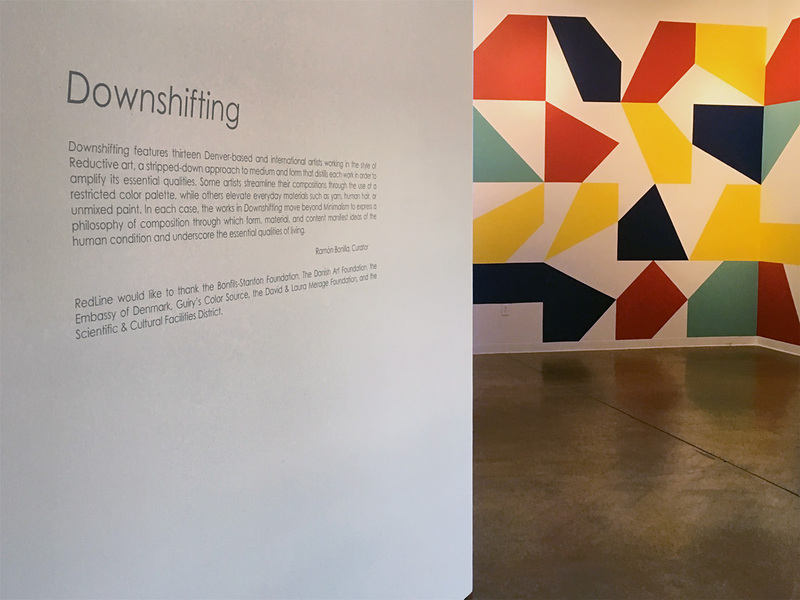 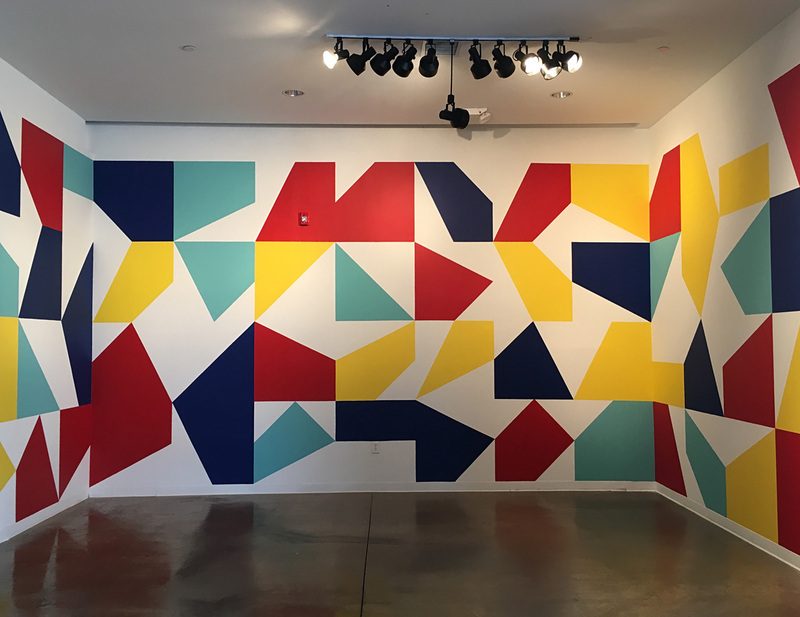 2350 Arapahoe Street, Denver, U.S.A.
Curated by Ramón Bonilla, Downshifting is a group exhibition that calls attention to the meditative quality of reductive art, which encompasses minimal, post-minimal, hard edge and geometrical work. 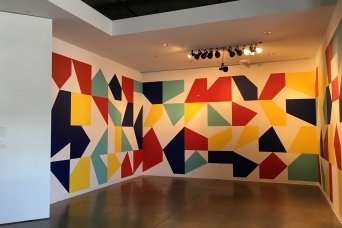 Reductive art work is typically explored in terms of formal qualities like medium, rarely conjuring conversations that respond or reflect on political realities. 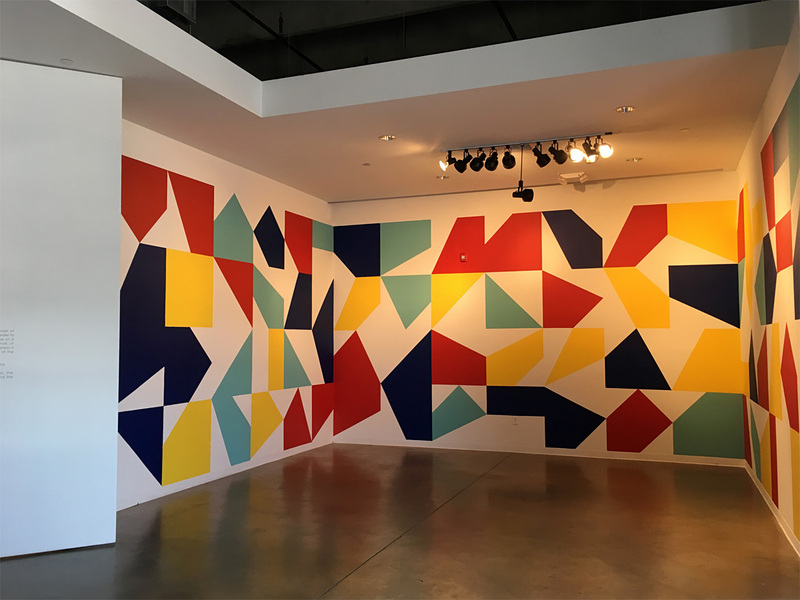 For many artists around the globe, however, reductive work can provide a sanctuary from the hyperactivity and sensory-flooding that has come to be our everyday reality. 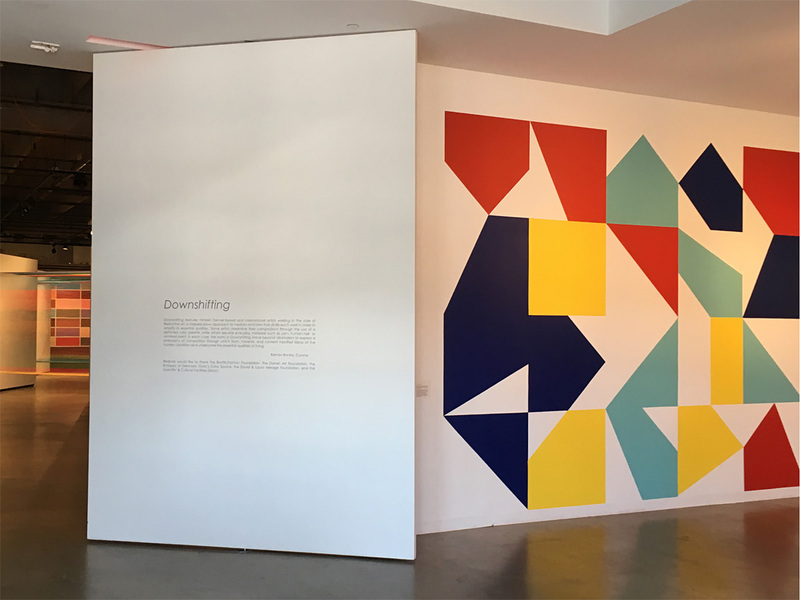 Working with 12 internationally-based abstract and minimalist artists, Downshifting will transform RedLine’s 6,000-square-foot exhibition hall into a sanctuary of abstract works with programming that explores sensory deprivation rather than spectacle and provocation.